New Facebook Campaign 'I Like to Fight Cancer' donates $1 for every LIKE on Pioneers For A Cure's Facebook page. 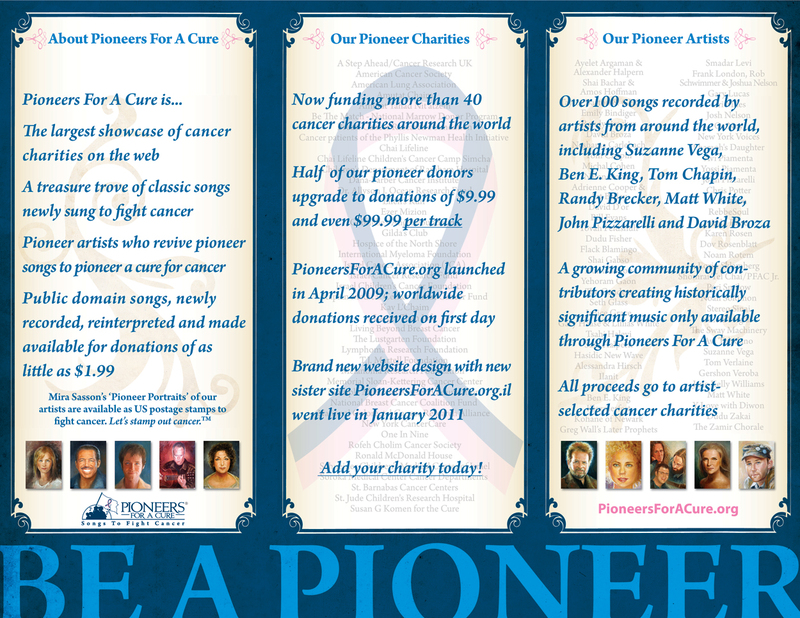 Half of Pioneers For A Cure donors upgrade their donations to help 48 cancer charities and receive new versions of classic songs as thanks. Over 100 Songs recorded for this ongoing effort to fund research, treatment, and care against all forms of cancer. Pioneers For A Cure's new Facebook campaign is 'I LIKE to fight cancer'™. Each LIKE that Pioneers For A Cure receives on it's Facebook page until May 1st will cause $1 to be donated to the cause. There's a match for an additional $10,000 if the total of LIKEs reaches 10,000 by April, 29th, which is the 3rd Anniversary of the original Pioneers For A Cure - Songs To Fight Cancer website. 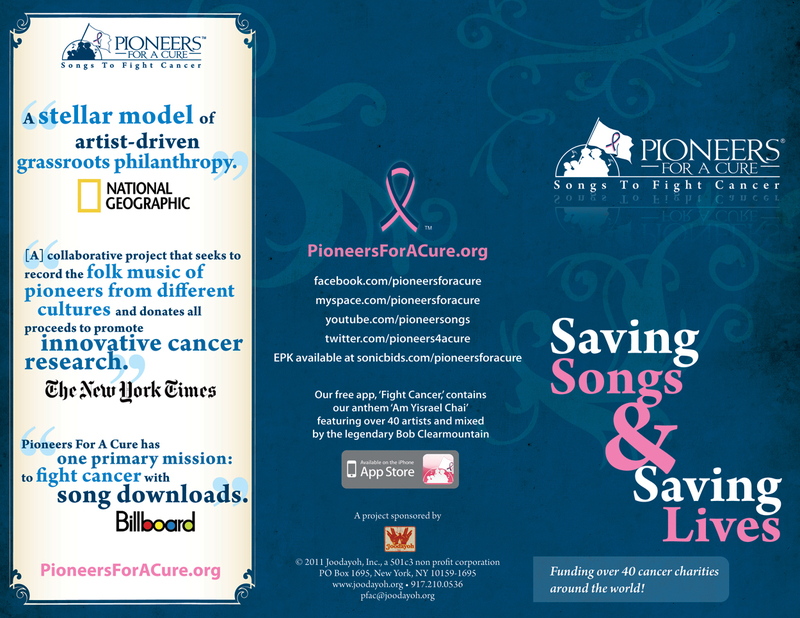 Pioneers For A Cure - Songs To Fight Cancer is the largest showcase of cancer charities on the web. Called '[A] stellar model of artist-driven grassroots philanthropy' by National Geographic, the non-profit project records public domain songs, reinterpreted and made available for donations of as little as $1.99. This treasure trove of over 100 songs has been recorded by dozens of artists from around the world including Suzanne Vega, Ben E. King, Tom Chapin, Tom Verlaine, Matt White and David Broza. Fine artist Mira Sasson has painted the Pioneer Portraits of the singers, which are made available as US Postage Stamps to fight cancer. 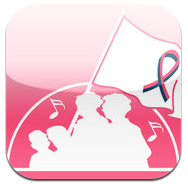 Proceeds from song downloads are donated to artist-selected cancer charities such as the American Cancer Society, St. Jude Children's Hospital, the Breast Cancer Research Foundation, and Susan G. Koman for the Cure.